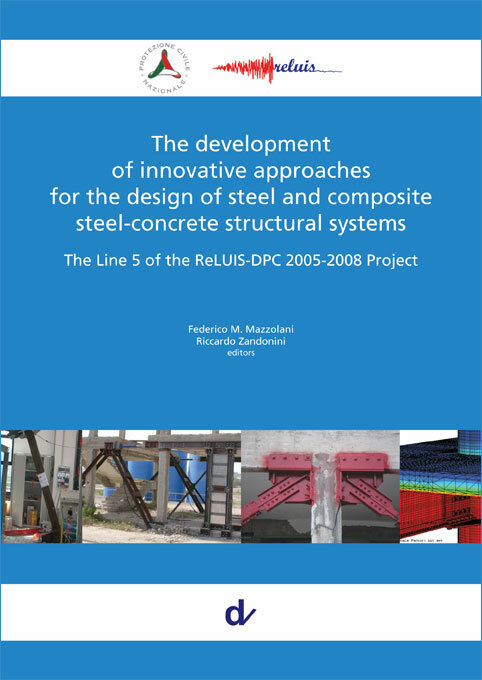 The Line 5 of the national research program funded by the network ReLUIS in the period 2005-2008 focused on the development of innovative approaches for the design of steel and composite steel-concrete structural systems, under the chairmanship of Federico Mazzolani and Riccardo Zandonini. This book collects the main outcomes of the research activity developed by twelve research groups of the following Universities: Ancona; Chieti-Pescara; Milano; Molise; Napoli (Federico II-Engineering and Architecture Faculties, Second University); Pisa; Salerno; Sannio; Trento; Trieste. The studies were mainly devoted to three significant areas: moment resisting frames, braced frames, bridges.